How much you like your cat? 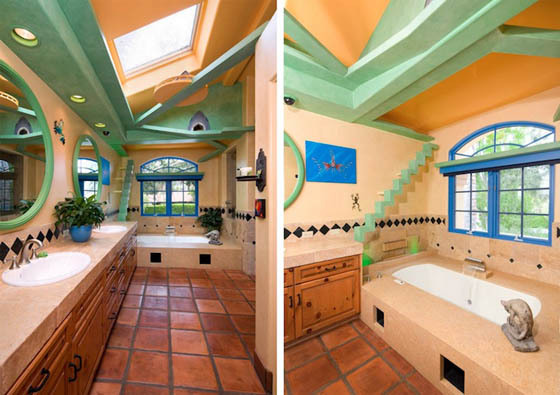 Would you spend $35,000 converting your spacious California home into an cat fantasy land. 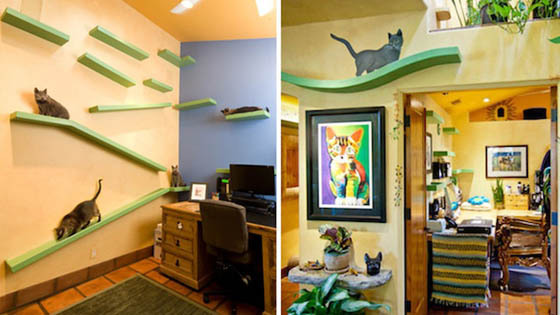 With the help of construction company Trillium Enterprises, one Californian man renovated the whole house for his eighteen cats. 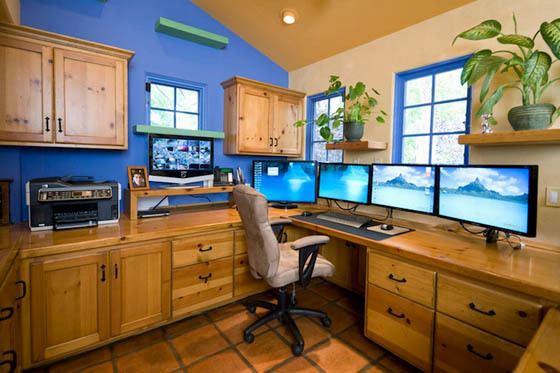 Each room, from master bedroom to home office, from kitchen to bathroom, there are some playful accommodations for the his’s furry little friends. 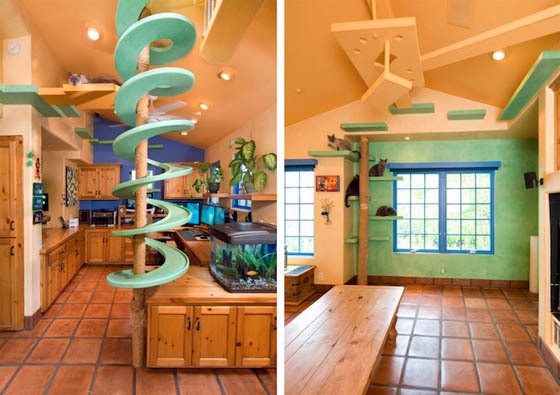 Ramps, walkways, climbing pole, ledges, custom tunnels and paths, all for felines to play around in. 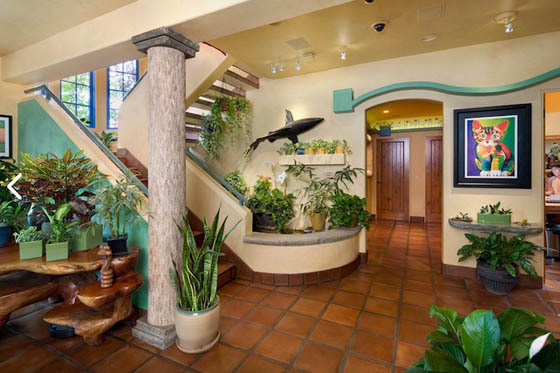 Moreover, the house is also equipped with a ventilation system to regulate the air and aid with the pesky odors that come with having eighteen cats under one roof. Sounds crazy? But don’t worry if you can do that much for your cat. A bowl full of food, some cuddle/play time, and your love is all your pets need.